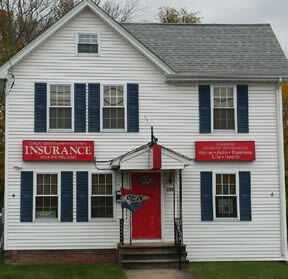 We are Your Local Insurance Source. We have 20 years of experience helping our clients find the insurance solutions that best fit their needs. We are an independent agency that represents multiple companies. This allows us to listen to our clients needs and concerns and provide them with options for coverage and price. Advanced American Financial LLC is a full service insurance agency that strives to provide our clients with excellent service and the best insurance value through the strength of the companies we represent. Our motto is to always do what is best for our clients and provide them with needs based solutions.